Hwang Bo-ra is a South Korean actress. Hwang made her acting debut in 2003, and became popular after she played a quirky-looking “cup noodle girl” in a ramyeon commercial. In 2007, Hwang played the daughter/narrator in the black comedy Skeletons in the Closet (also known as Shim’s Family), for which she won Best New Actress at the Busan Film Critics Awards and Director’s Cut Awards. Because of this, she was offered several roles in dramas. This was followed by supporting roles in films and television dramas such as Arang and the Magistrate (2012), The Firstborn (2013), and Cunning Single Lady (2014). From there, she has been gaining more and more popularity. 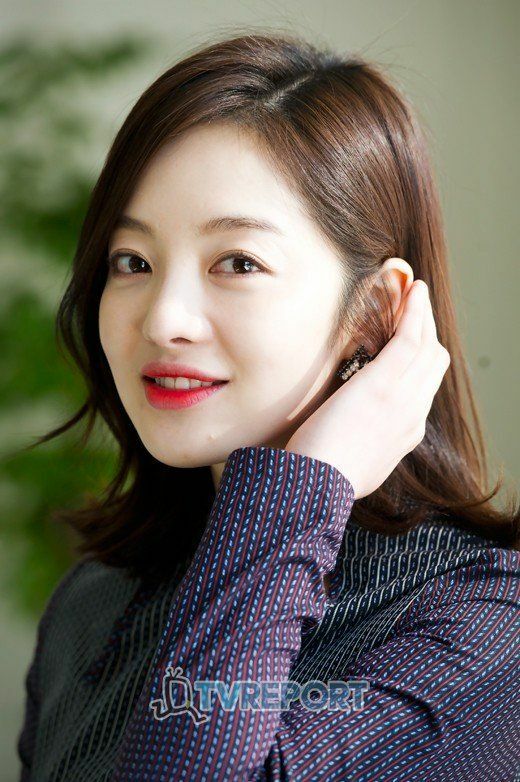 It lead her to her appearance as the lead in the ghost romance Jumunjin (2010; which reunited her with Rainbow Romance co-star Kim Kibum), revenge drama Dangerous Women (2011), and horror movie Navigation (2014). She is one of the leading actresses of her generation, with mysterious, beautiful looks and excellent performances. And not only has she achieved major success as a television star, but she has also worked on many feature-length films as well. Fans will hopefully see her in another feature film soon, but until then she can be seen in the ongoing series, Arang and the Magistrate. Not many people know this, but she was once a trainee with SM Entertainment for what would become Girls’ Generation, although this would not last long and resulted in her becoming an actress. Family: Father is Kim Yong Gun and his older brother is actor Ha Jung Woo. For South Korean artists, having plastic surgery is a common thing. It is because as celebrities, they depend on their appearances for their work, which means their body and face has to look a certain way. Hwang Bo-ra is a South Korea artist. She has appeared in numerous TV series, shows, and movies. Are you curious about her background? Did she get her beautiful face from surgery or is it natural? Take a look at these pre-debut pictures of Hwang Bo-ra! What do you think? Do you think Hwang had surgery? Her transformation seems more like a puberty than a surgery. Until now, there has been no official statement from Hwang Bo-ra or her agency about the plastic surgery issue. In the photos, Hwang Bo Ra shows off her milky skin. In particular, she shows off her neck and collarbone line. In 2014, Hwang Bora and actor Cha Hyun Woo (real name Kim Young Hoon) announced that they have been dating for about a year, after meeting at church. Their agency confirmed that the two met at church ,and have been dating for a year, but denied any rumors of marriage.